Below is more information on each of the speakers. 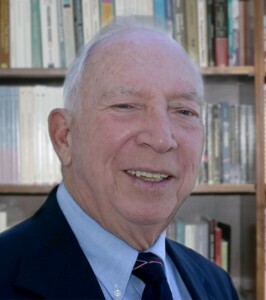 Joseph D. Novak and his research team at Cornell University developed concept mapping during the 1970s. His research focused on human learning, educational studies and knowledge creation and representation. He has developed a theory of education to guide research and instruction, first published in 1977 and updated in 1998 and 2010. Dr. Novak will be joining CMC2016 through videoconference, and will talk about his lifelong journey dedicated to improving education and learning. 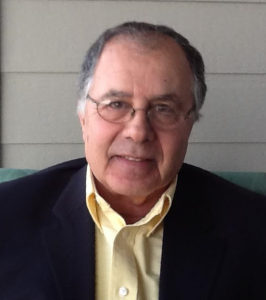 Joel J. Mintzes earned his PhD at Northwestern University in 1974. His research focuses on conceptual development and cognitive processes in biology, and environmental education. He has served on editorial boards of the Journal of Research in Science Teaching and Science Education, as guest editor of the International Journal of Science and Mathematics Education, as author or co-author of some 100 publications and as co-editor of three books, Teaching Science for Understanding, Assessing Science Understanding (Elsevier Academic Press, 2005) and Handbook of College Science Teaching (NSTA Press, 2007). 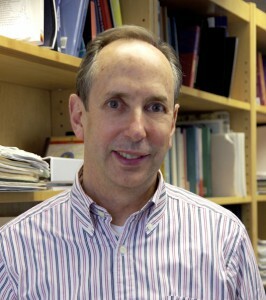 In addition he served as director of Research of the Private Universe Project at the Harvard-Smithsonian Center for Astrophysics; lead fellow of the College Level One Team at the National Institute for Science Education, University of Wisconsin—Madison; visiting professor at the Homi Bhabha Centre for Science Education of the National Institute for Fundamental Research (Bombay, India); visiting scholar in the Ecology Department at Providence University in Taiwan; and Fulbright-Technion Fellow at the Israel Institute of Technology in Haifa. He has taught courses in general and cell biology, zoology, neurobiology, and environmental science. He retired from positions in North Carolina and California, and currently serves as Consulting Research Scientist in the Science Education Department at the Harvard-Smithsonian CfA. Dr. Mintzes’ talk will be on “Assessing Science Understanding: Using Concept Tests and Concept Maps”. use in science and technology education. He has published, together with other researchers, 142 scientific papers in refereed journals and scholarly books, 129 other articles, and 166 books for either science teacher education or for science education. 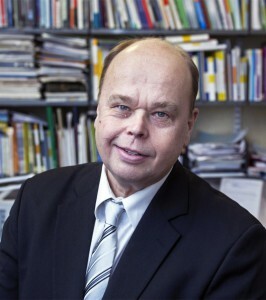 Professor Lavonen has been active in the international research community, e.g. being one of the main actors in the program Improving Teachers’ In-Service Training in Higher Education in Peru, and the renewal of teacher education in Norway, Malta, Catalonia and South Africa. Mr. Moon is the co-founder and Chief Technology Officer of Perigean Technologies, LLC – a services, training, and software company located in Fredericksburg, VA, USA, specializing in knowledge elicitation, expertise management, macrocognitive engineering, and learning assessment. He is the lead editor of Applied Concept Mapping: Capturing, Analyzing, and Organizing Knowledge (CRC Press, 2011), and the lead designer for Sero! – a learning assessment platform that uses Concept Maps to assess higher order thinking skills. Perigean Technologies LLC’s direct clients have included Westinghouse Electric Company, Procter and Gamble, the New York Power Authority, the Veteran’s Health Administration, and DARPA. 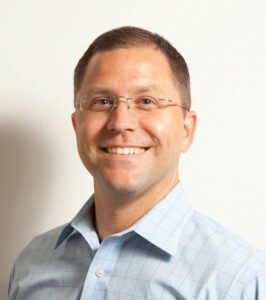 Mr. Moon’s portfolio of work includes the implementation of large-scale expertise management programs, design of structured brainstorming software deployed into the intelligence community, apps to enable command and control of autonomous helicopters, and the redesign of the White House Situation Room. Mr. Moon earned his Master of Science from the London School of Economics with a focus in Sociology, and is presently on faculty for Kent State University’s Information Architecture and Knowledge Management program. Alberto J. Cañas, born in Costa Rica, has lead the research team at IHMC that has developed the CmapTools suite of programs for concept mapping. He is the co-founder of IHMC, and has many years of experience on the use of technology in education from K-12 through university and in organizations. He has lectured and taught workshops on concept mapping in North and South America, Europe, Asia and Africa. Dr. Cañas has an undergraduate degree in Computer Systems Engineering from the Instituto Tecnológico de Monterrey, México and a MMath in Computer Science and a PhD in Management Sciences from the University of Waterloo, Canada. Timo Tobias Ley was born in Langen, Germany. He graduated from Darmstadt University of Technology and obtained his doctorate at the University of Graz. Ley has led many science and development projects financed by the EU. He has also served on the programm committees at many international conferences and delivered lectures and supervised students at the University of Graz. Until 2011 Dr. Ley was working as a researcher at Austria’s Competence Center for Knowledge Management (Knowledge Services Area). 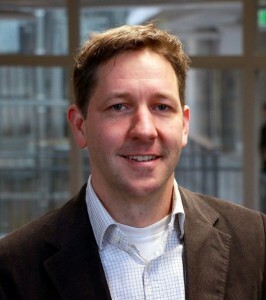 Since 2011 he is a Professor of Digital Ecosystems at Tallinn University. His research focus is on workplace learning and work-integrated learning based on the self-managing social hardware.